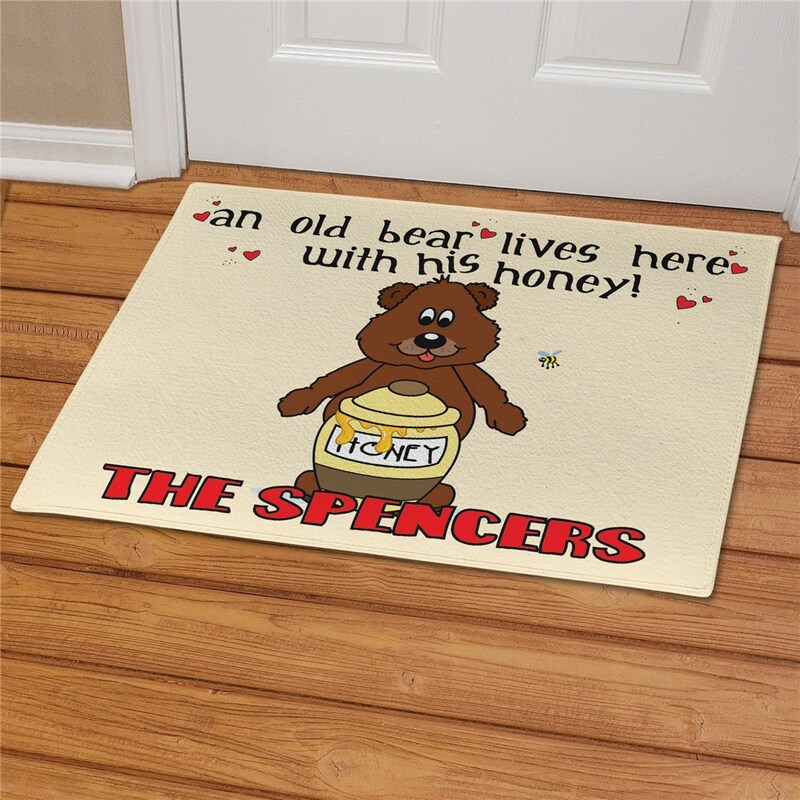 Our Old Couples Personalized Doormats will make everyone who visits feel the warmth and love of your home when they set foot on one of these great Custom Doormats. A wonderful way to decorate your home for Valentine's Day, Sweetest Day or any romantic occasion. Includes FREE Personalization! 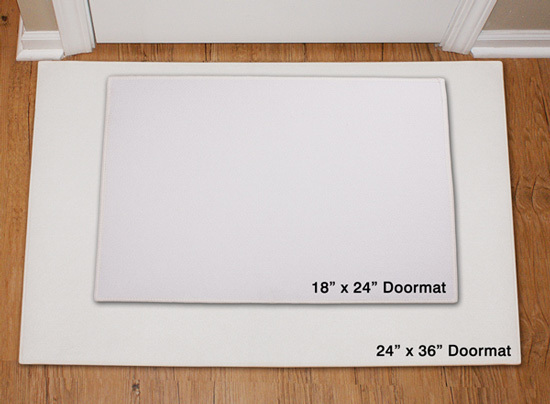 Personalize your Couple Door Mat with any one line custom message. Very cute picture and words. 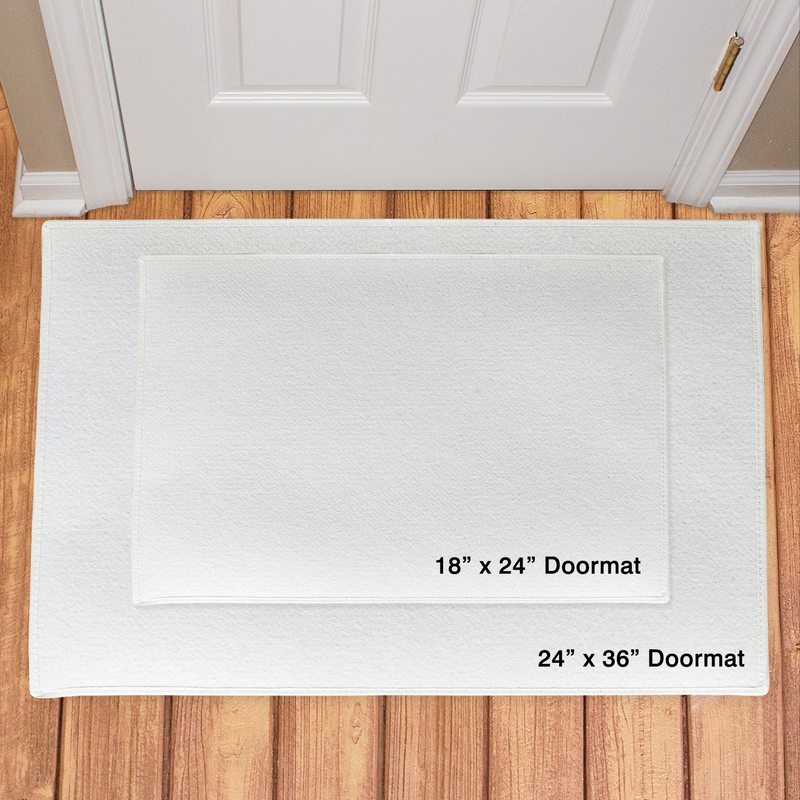 I've never seen a floor mat made out of this type of material though, and I wonder how it's going to stand up to being walked on. It's not quite what I expected. I went ahead and bought it only because it was on sale. Additional Details This Valentine's Day decorate your home in loving decor with Personalized Romantic Housewarming Gifts from GiftsForYouNow.com. We are the leaders in Unique Home Decor with a personal touch. Shop & save with GiftsForYouNow.com.